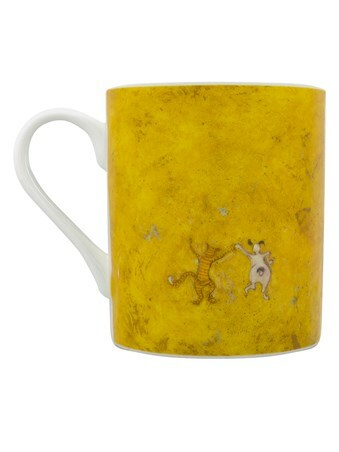 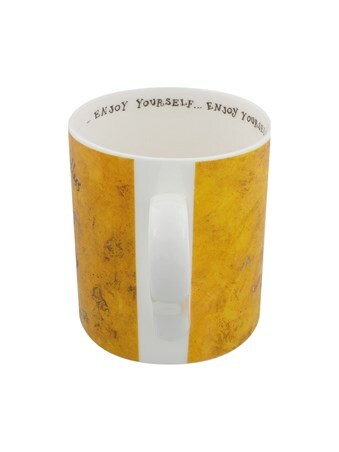 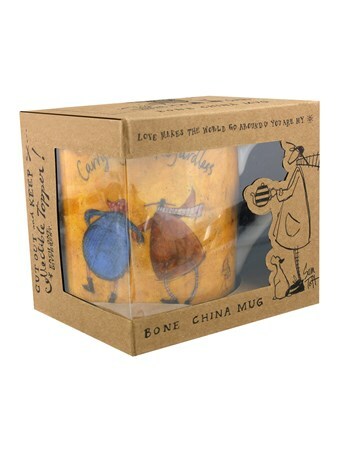 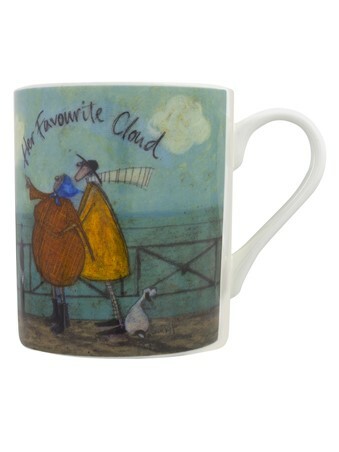 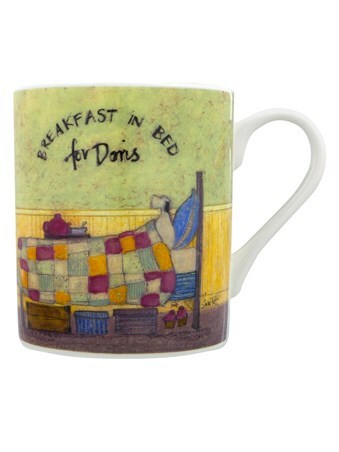 Motivate yourself while enjoying a cup of tea in the morning with this beautiful mug from Sam Toft. 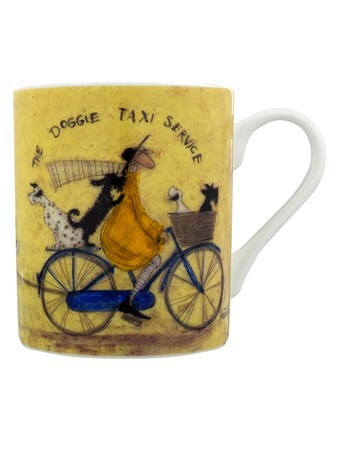 Featuring a stunning illustration of Violet and Ernest Mustard as they skip along together, alongside their trusty Jack Russell; Doris. 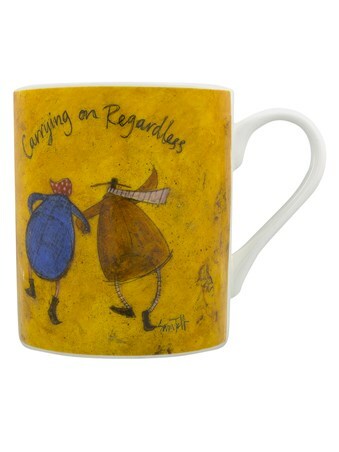 Entitled 'Carrying on Regardless', this is the perfect gift for anyone who is in need of a ray of sunshine in their life. 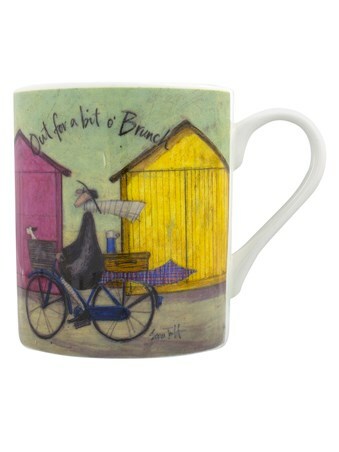 High quality, framed Carrying On Regardless, Sam Toft mug with a bespoke frame by our custom framing service.